RELAY 1000 - a mail centre that fits on your desk. 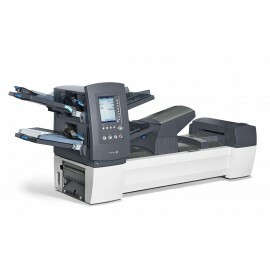 The RELAY 1000 gives your business the services of a mail centre in a system small enough to sit on top of a desk. 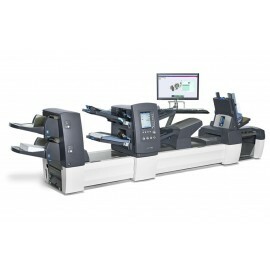 The OfficeRight Mailer is able to fold, insert, seal and stack up to 15 envelopes each minute. Your mail will be speeding to its destination up to six times faster than it would be if it were prepared by hand. The moment you take your new Relay 1000 out of the box, it is ready to go - simply plug it in! 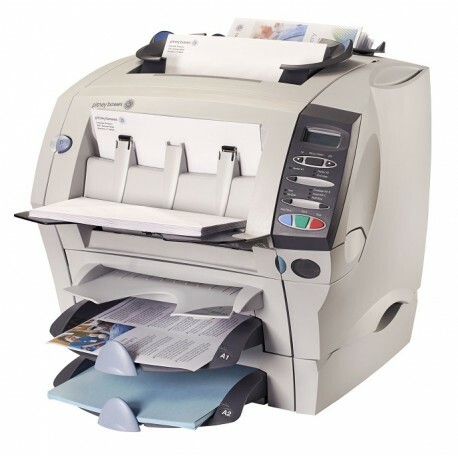 It's so easy to use, even occasional operators can be running jobs in seconds. Just load your materials into the trays, follow the display panel prompts, then press the "start" button - it's that simple. 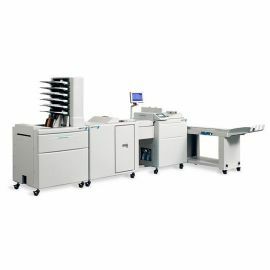 Automatically, the Relay 1000 system will select a standard C fold or double fold, based on the size of paper being folded. 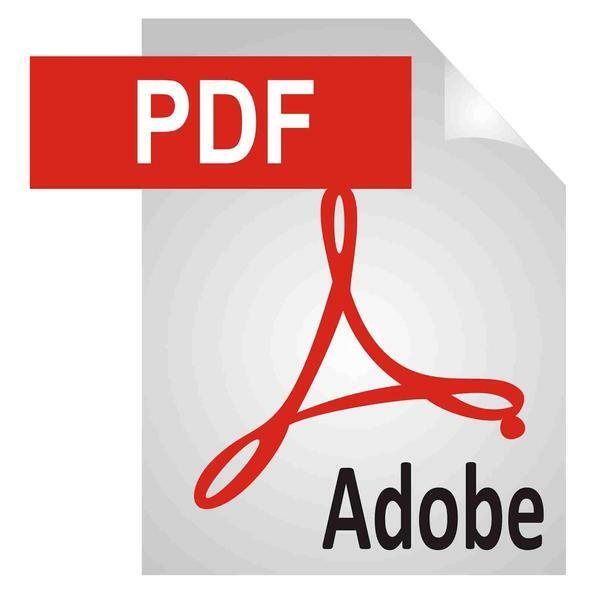 Depending on the configuration of your system, you can fold and insert up to two separate letter or legal sheets into a standard #10 envelope. 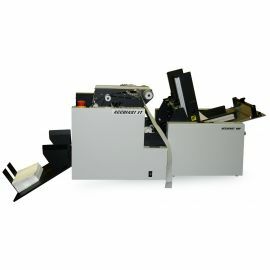 An additional folded piece can be inserted if the optional "pre-folded insert" module is used. 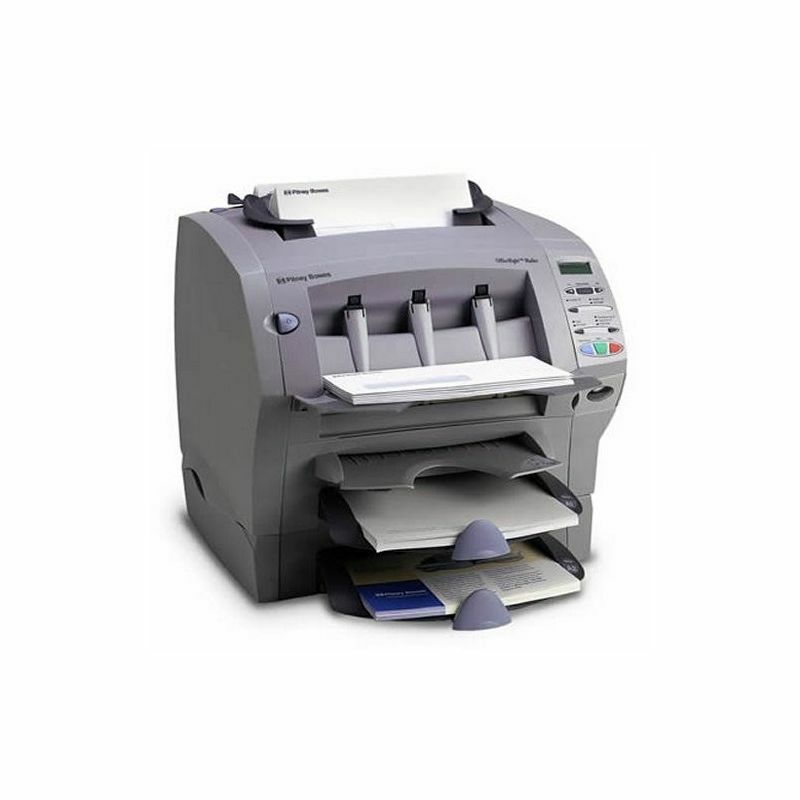 You can even use the Office Right Relay 1000 to professionally prepare a single letter, using the "daily mail" feature, or to simply fold hundreds of flyers, by turning off the "insert" mode. Your letters are folded, inserted and sealed perfectly every time. The folds on the last letter in your mailing will be just as crisp as they were on the first. And OfficeRight will never forget to add the second sheet to any envelopes in your job. 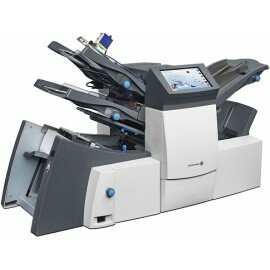 Once you've got a fast, easy, flexible, professional mailing system you can depend on, the horizon starts to open up. The once daunting tasks of trying out some of your marketing ideas are suddenly not as daunting. 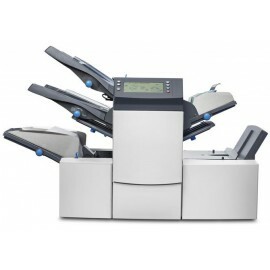 How about including promotional inserts with your regular invoices? Testing a special offer for lapsed customers? Sending active customers product updates? 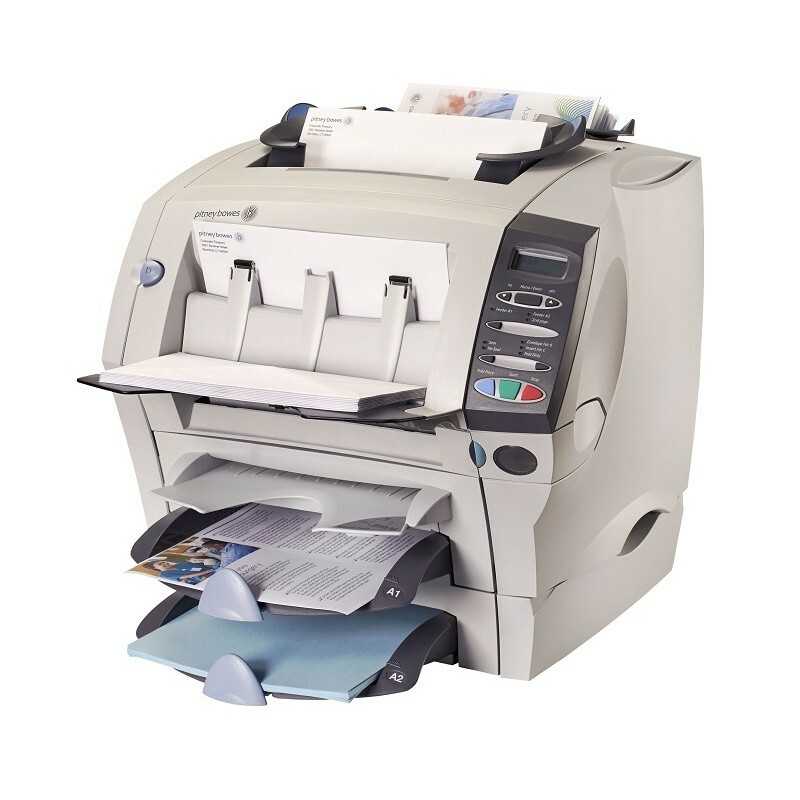 The Office Right Relay 1000 replaces the time intensive, manual work with speed, accuracy and ease. Paper weight: 20 - 24 lb. Tray capacity: 80 sheets of 20 lb.